As an employer, you may find that offering health insurance allows you to attract and retain employees and help your workforce stay healthy, happy, and productive. Covered California for Small Business (formerly SHOP) is available to employers with 50 or fewer employees, and makes it easy for them to offer their employees a choice of affordable health insurance plans. Enrollment in Covered California for Small Business is available year round, and you may be eligible for tax credits when you contribute to your employees’ health coverage. Covered California for Small Businesses offers small businesses a choice of competitively priced health insurance plans from private insurance companies so both the employer and their employees can find a plan that fits their needs and budget. 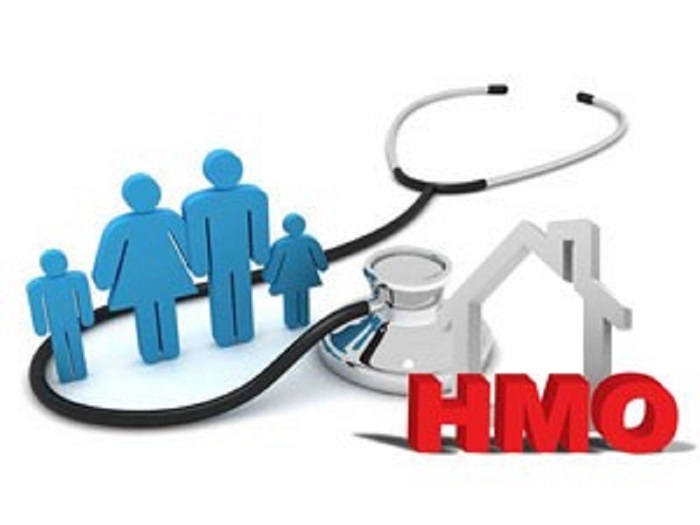 Firstly, look out for the options which can cater the most of the employee needs like if you start with group plan the PPO is little on the expensive side but your employees can avail a number of physicians whereas HMO comparatively low cost but renders physician’s choice consult group health insurance broker. Secondly, you need to decide on the premium that can be afforded by your employees after insurance deductions, you got to understand all remunerations packages are not same, and you should also consider low premiums. Thirdly, you need to compare the offer with other brokers or directly from the insurance company. For this, you may need basic employee details and their health history. Small businesses paying moderate remuneration are entitled up to year’s tax credit. 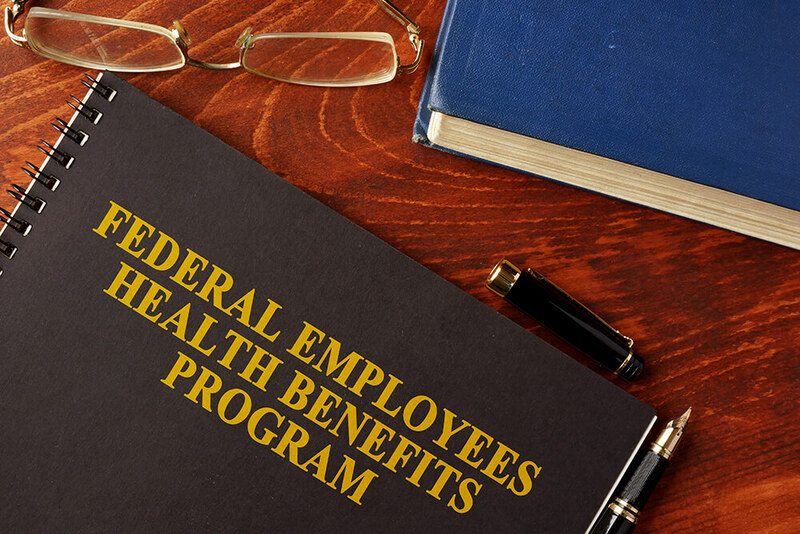 Each employee may then choose a health plan from within the employer’s defined level(s) of coverage. 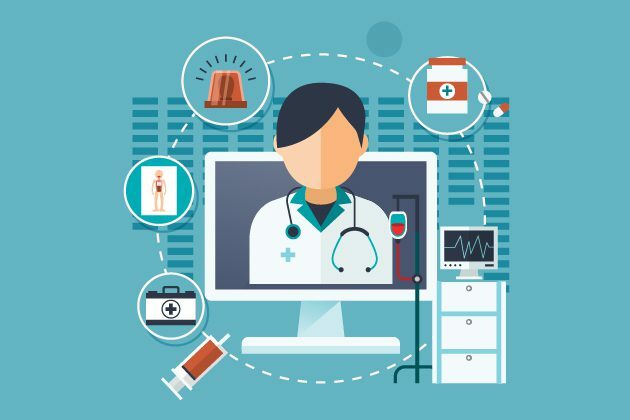 Defined coverage levels make it easy to compare health plans. Premiums and out-of-pocket costs are directly affiliated with the level of coverage selected.